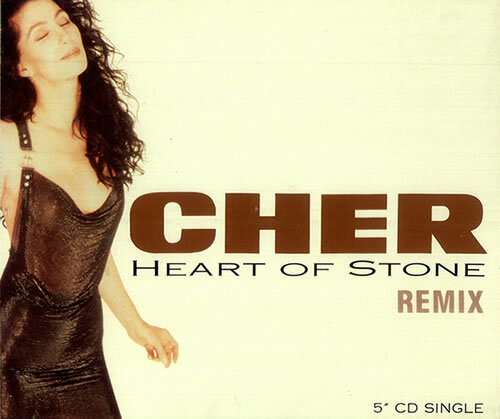 “Heart of Stone“ is the fourth North American and third European single release from American singer/actress Cher‘s nineteenth studio album Heart of Stone. 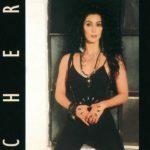 The video featured Cher in a dark room with old clips of herself projected onto screens in the background. The video was shot in the first week of 1990. It made the Top 20 in the United States, Ireland and Poland. It narrowly missed the Top 40 in the UK. Her vocal range spans from a D3 and belting up to an Eb5, making her vocal range here about 2 octaves and a semi-tone.